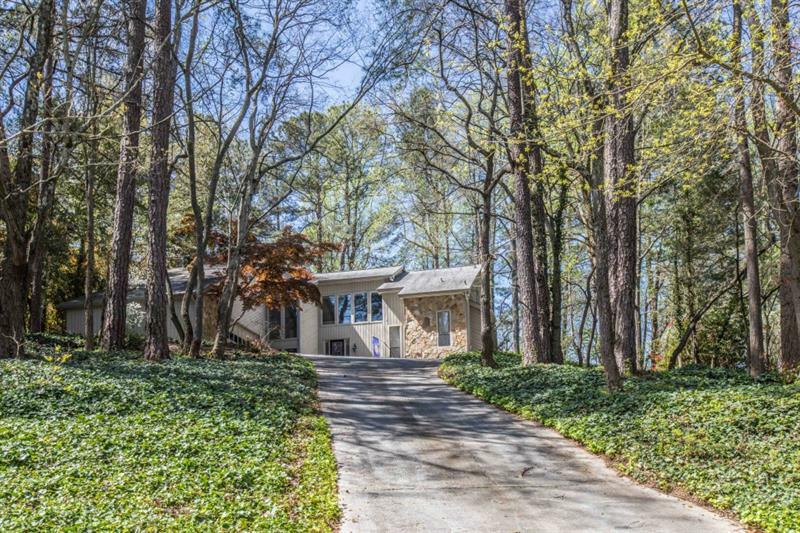 435 Ferry Landing, Sandy Springs, GA 30328 (MLS# 5977265) is a single family attached property with 6 bedrooms and 4.00 bathrooms. 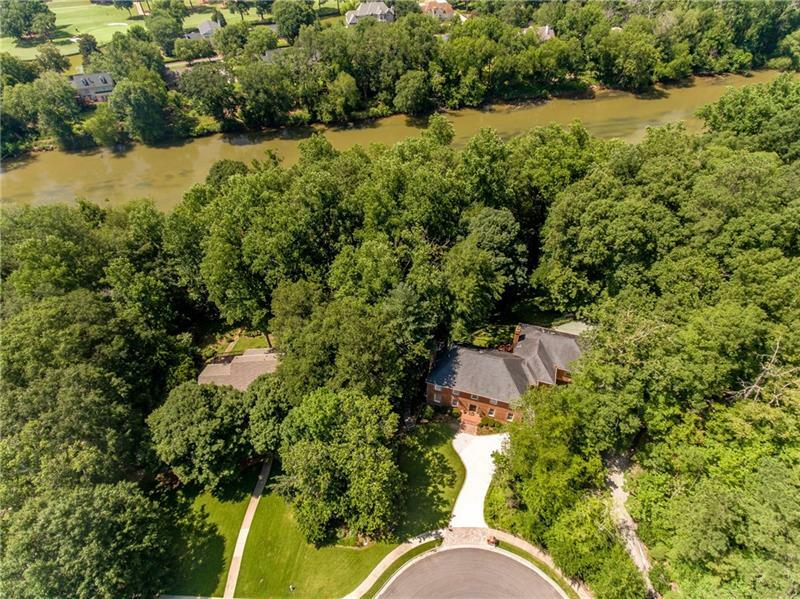 435 Ferry Landing is listed for sale at $1,350,000.00. 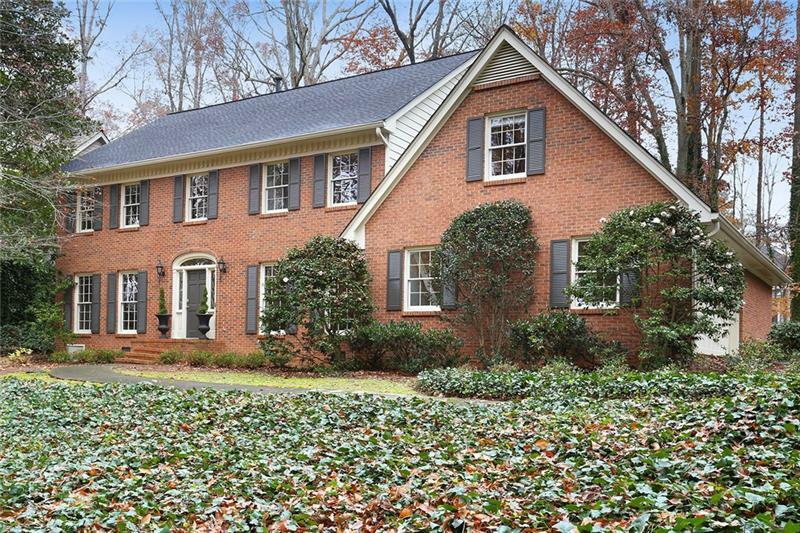 To view more Atlanta real estate and local neighborhood information, contact Kim McAfee, or visit ColdwellBankerHomes.com.